Multiple Sclerosis (MS) is a disease of the central nervous system, which is often progressive. At present it remains incurable. Evidence and progress of the disease is very varied, some people with MS lead relatively normal lives with occasional acute episodes; at the other extreme, constant pain, loss of faculties and rapid progression via stages of disability to death can occur. Varying progression rates mean that our members have differing degrees of mobility and many are wheelchair users. The progress of the disease frequently leads to severely reduced independence and employment prospects, with consequent financial hardship and/or personal or relationship problems. It is most commonly diagnosed between the ages of 20 and 40 but can be earlier or later. Women are almost twice as likely as men to develop MS, and in rare cases it affects children. Once diagnosed, MS stays with the person for life, but treatments and specialist care can help people to manage symptoms well. More more comprehensive description and detailed information can be found on the MS Society website or on the MS Trust website. 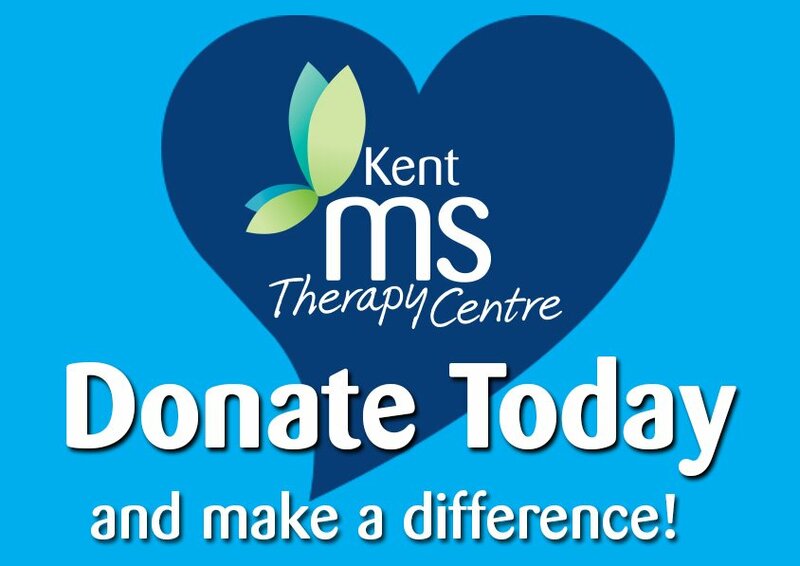 At the Kent MS Therapy Centre we can provide help and support for anyone who needs help understanding their recent diagnosis. In addition The MS Society provides an excellent resource of information for the newly diagnosed on their website. The MS Society website is excellent and packed with information for people with MS. The MS Trust has lots of information and publications which can be downloaded or ordered. The Kent MS Therapy Centre is not part of any of these organisations but works in partnership with them to provide help and support for people with MS.
A number of other MS organisations also sponsor research into MS.
KMSTC resources page has lots of links which will take you to other useful websites containing relevant information about living with a disability, and about Multiple Sclerosis. There is a lot of information now available online from central and local government. Many functions can now be done online as well, from applying for carer’s allowance to renewing your car tax. The best place to start is at Directgov. Both the MS Trust and the MS Society have dedicated sections for Health Professionals. 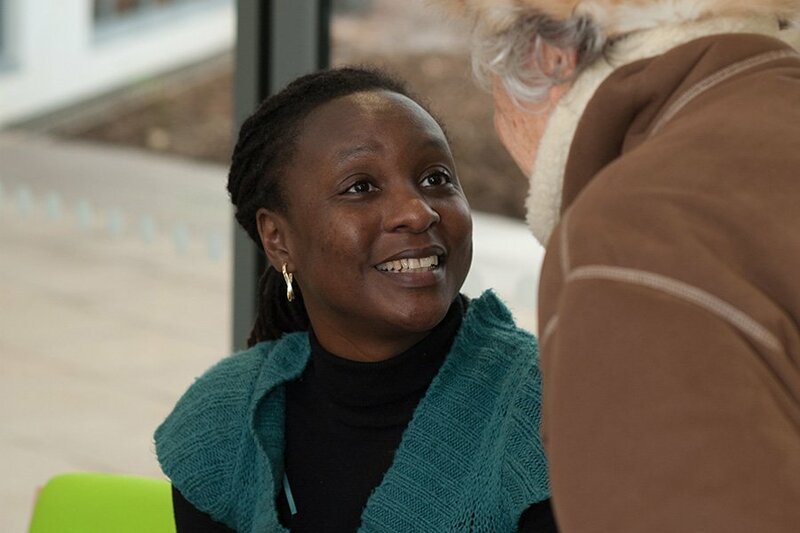 At Kent MS Therapy Centre we provide a number of opportunities for Healthcare Professionals to work with us to support members. 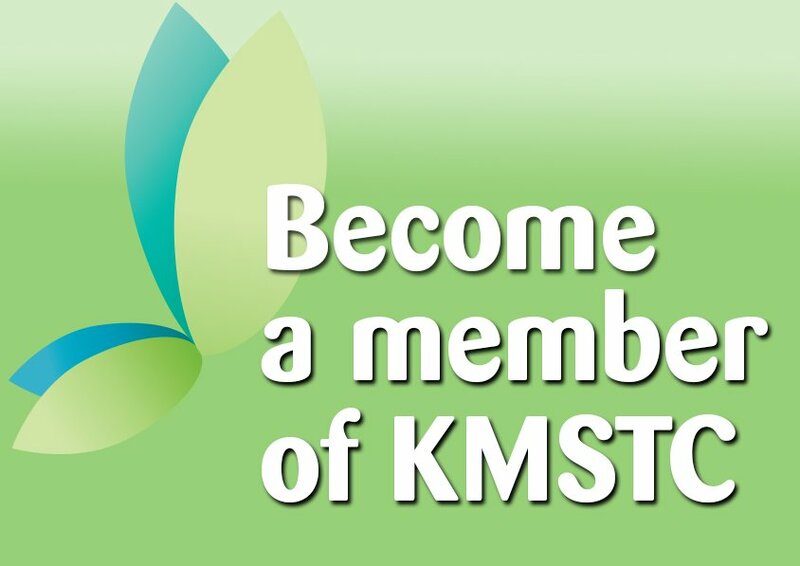 Please contact KMSTC to find out more.